Elemis, who were recently voted “Best British Brand” at the prestigious UK CEW awards are marking a special occasion with a rather special release. Celebrating their 20th year, one of their most celebrated products has undergone a transformation! From the 31st May until the 27th June, you can purchase a supersized 100ml pot of Elemis Pro-Collagen Marine Cream for £99. Taking into consideration that a 50ml pot retails at £75 and if I do my maths correctly… that makes a saving of £51! 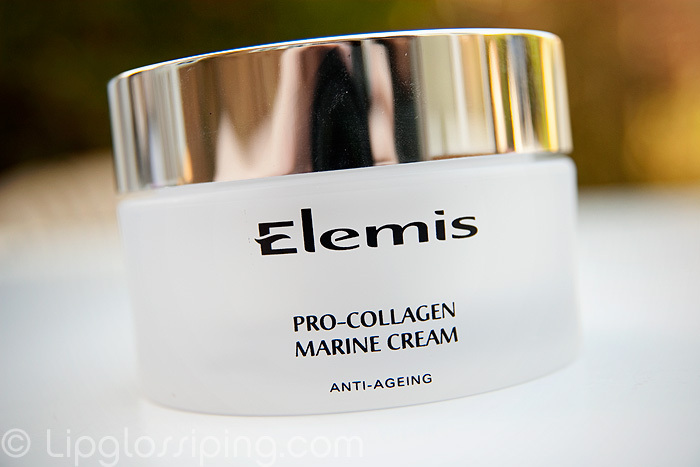 Now, I’m not gonna pretend this is the “bargain du jour”, some skincare is just pricey, and Elemis’ Pro Collagen Marine Cream most definitely falls into the luxe range. It’s been a product that I haven’t been without since I first got a sample from the Elemis counter last year… infact, I think I posted about it. Yes, I did! I’ve never actually reviewed PCMC other than to declare random love for it occasionally (I will put that right soon!). Anti-Ageing skincare reviews are HARD, I think they’re so personal and more often than not based on how a product makes you feel rather than any immediate effects. By the way, Elemis are hustlers with their generous sampling policy! That 15ml sample I innocently picked up last Summer has cost me a bleedin’ fortune since! 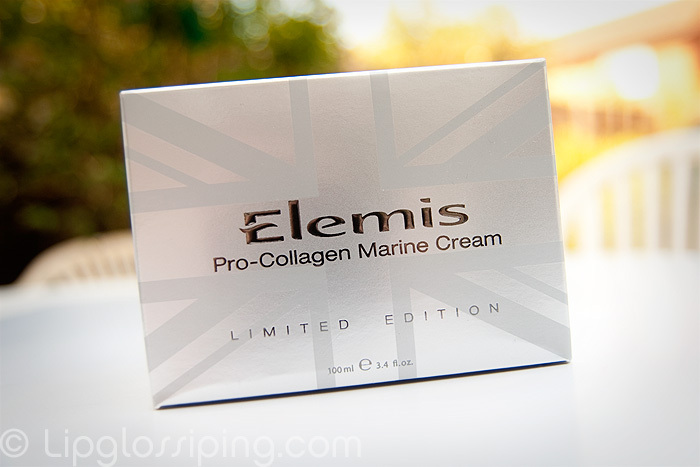 You can buy the Limited Edition 100ml Pro Collagen Marine Cream online from their website at TimetoSpa or from your nearest Elemis counter or Spa. But only until the end of the month! :O Now that is bloody expensive! I think I’ll stick to the creams I use which all are under £10 and work great.